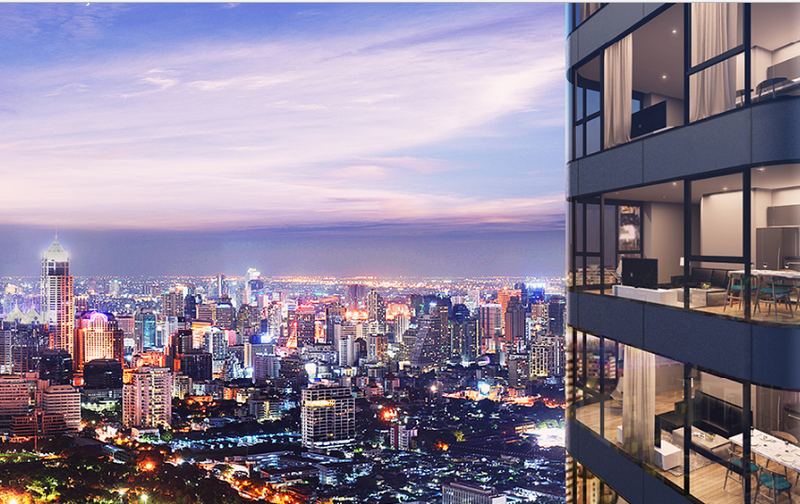 It’s an amazing opportunity to invest in new condos (Ready to Move by the end of 2017) located in the most central location in Asoke Bangkok. 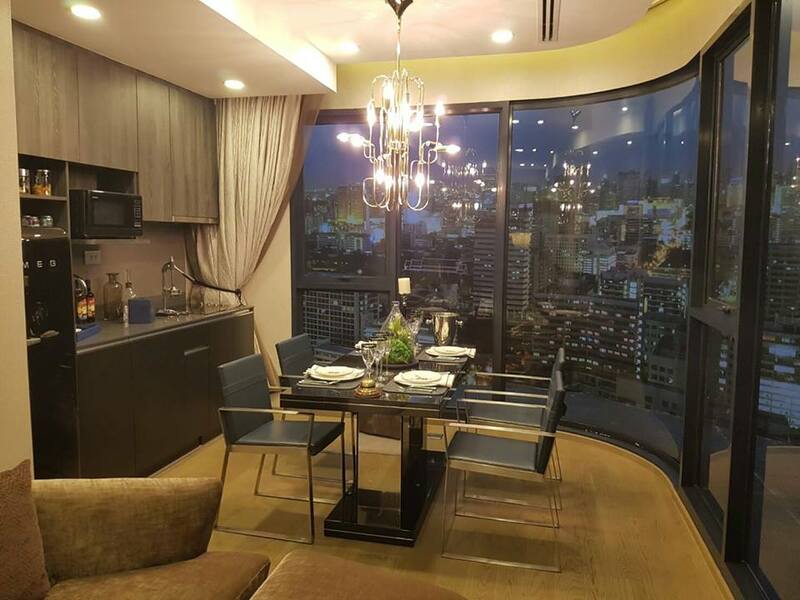 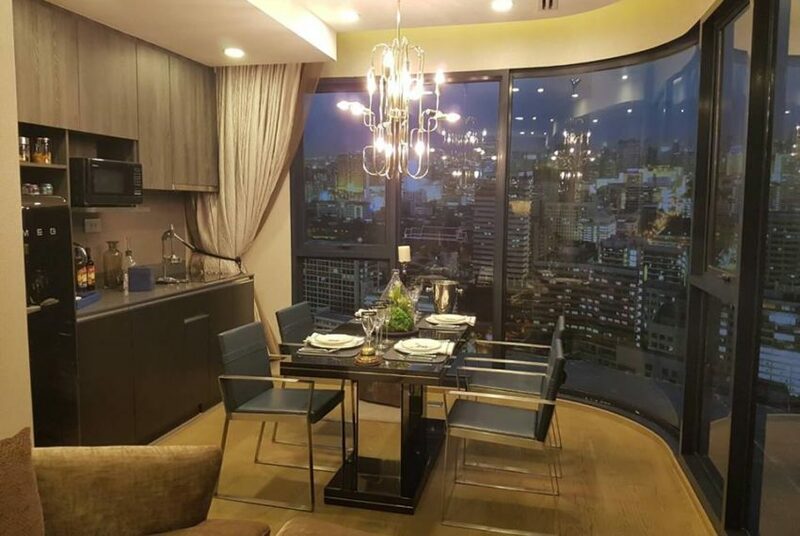 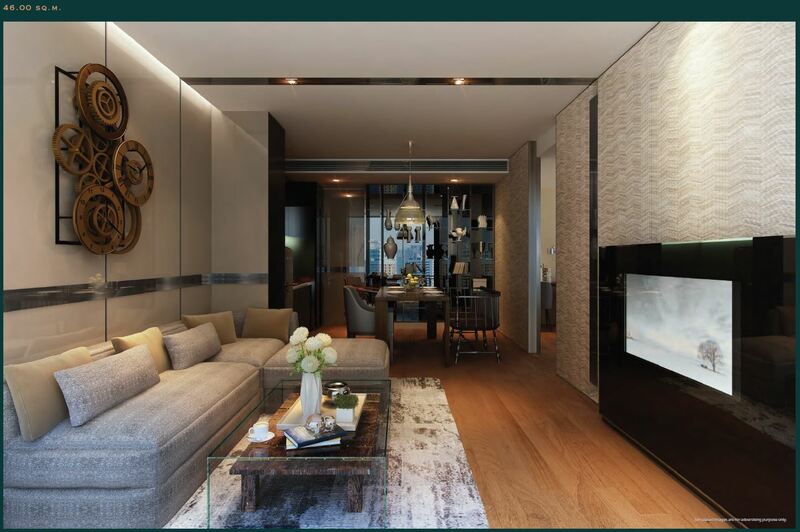 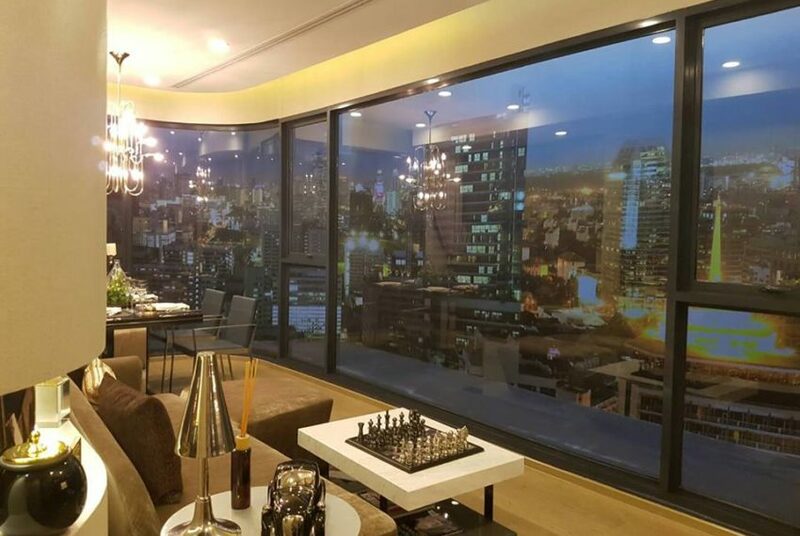 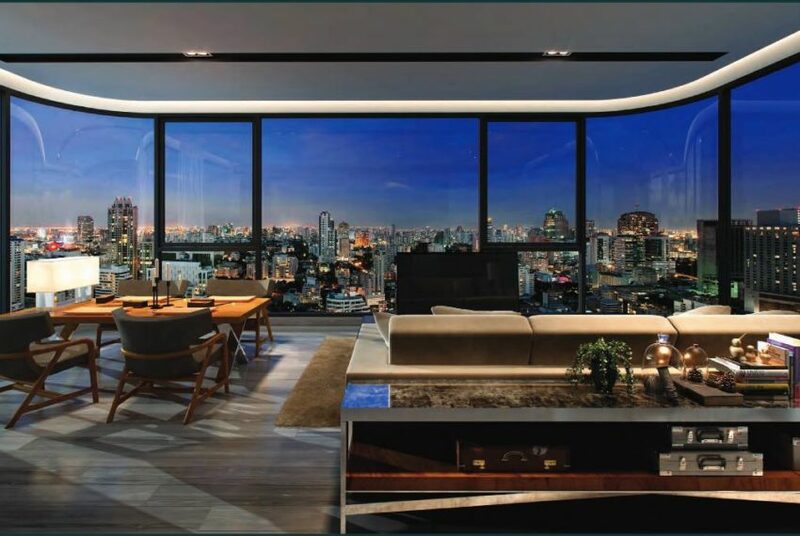 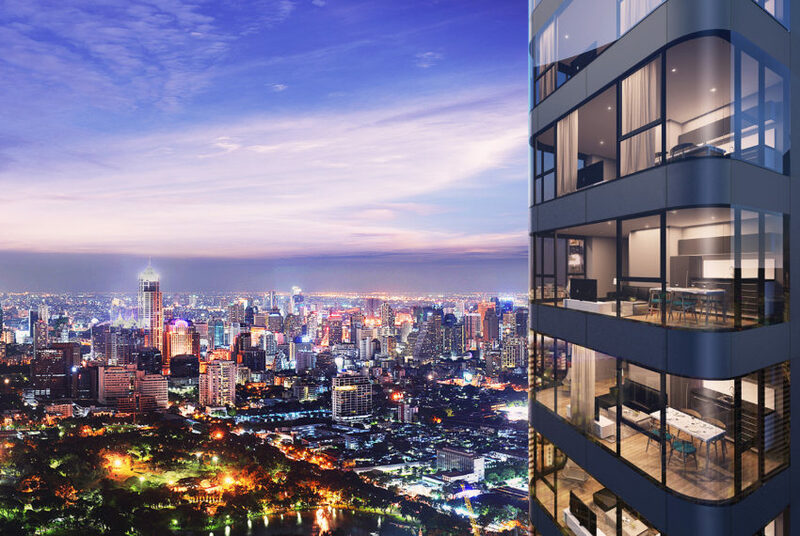 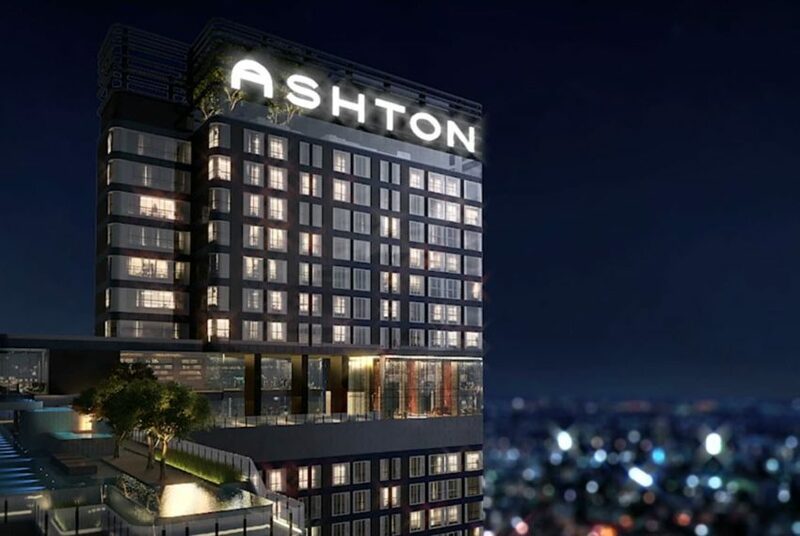 We have carefully selected units in Ashton Asoke project that are available for sale and provide potentially high Rental Yield – starting from 6.5 % up to amazing 9.5%. 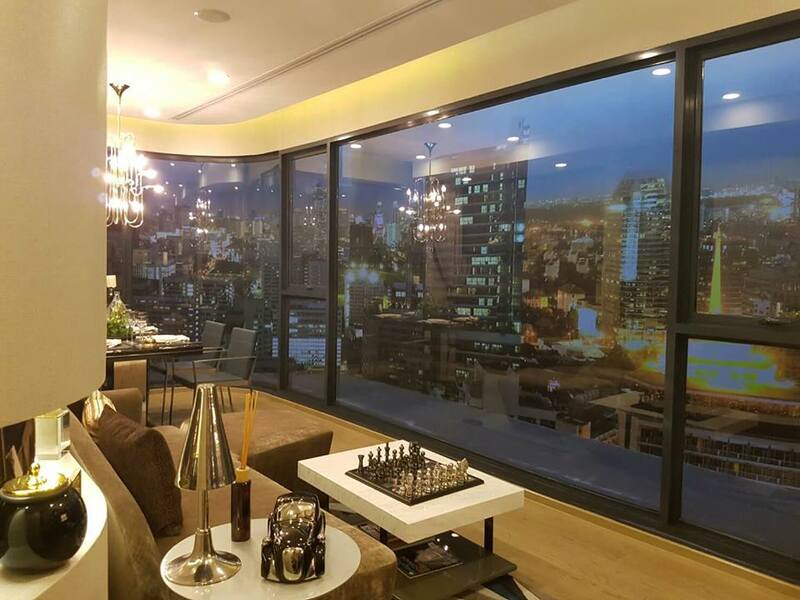 This specific unit is located on 12th floor, 1 bedroom, 1 bathrooms, 32 sqm. 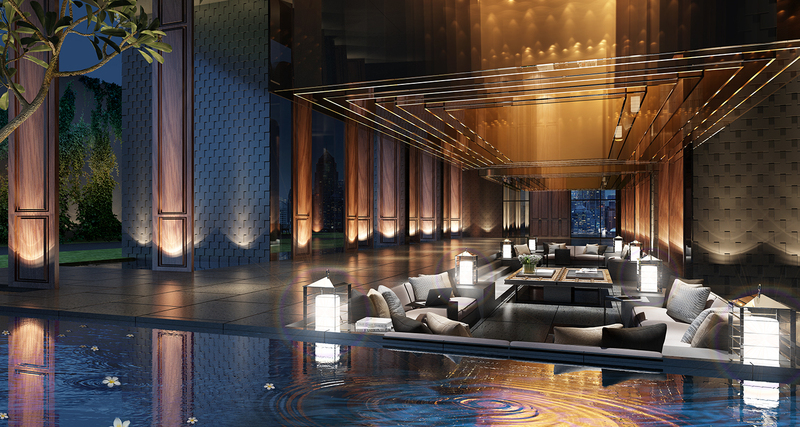 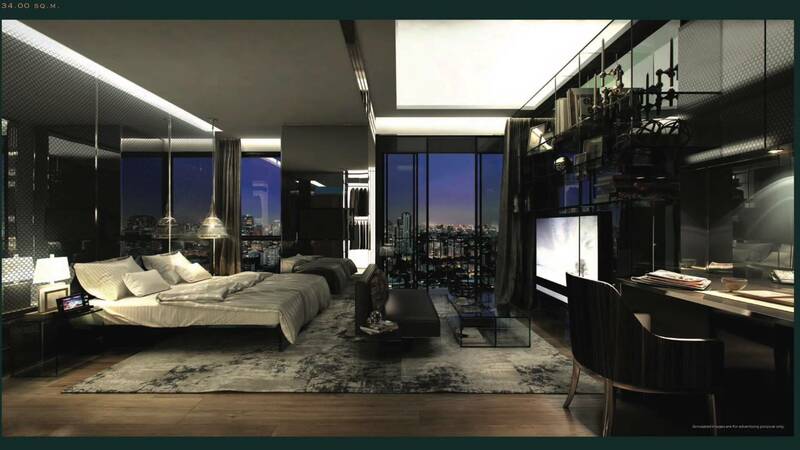 Asking price is ONLY 7,650,000 ฿. 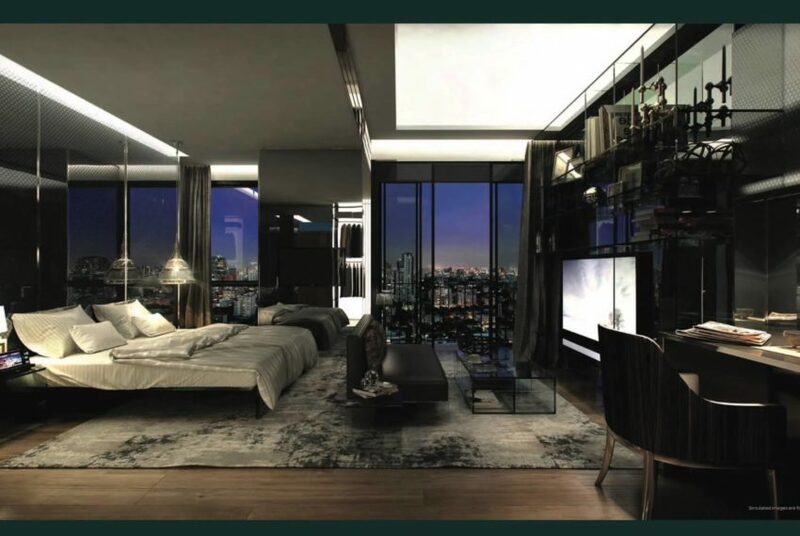 This price is under current market price. 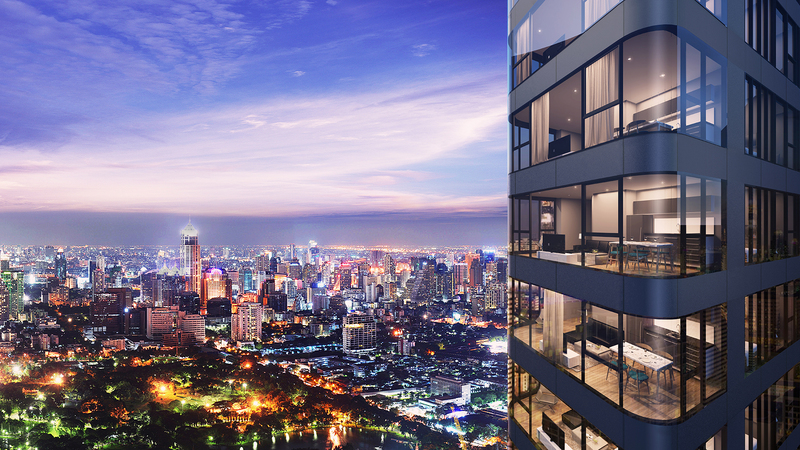 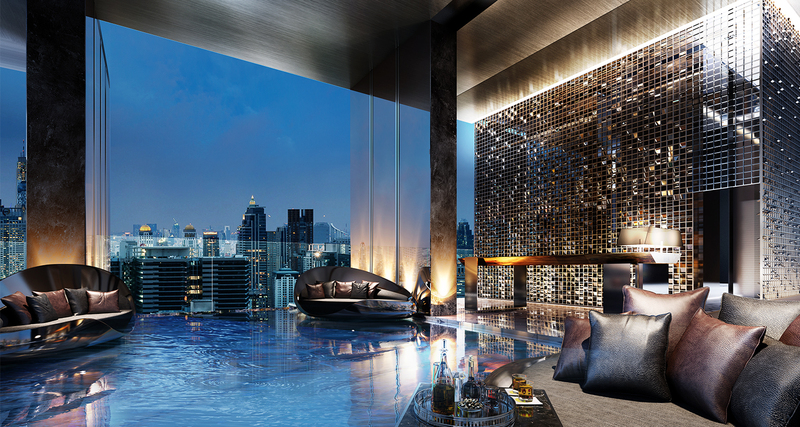 We predict a renting price for this unit to be 52,500 – 55,000 ฿ per month, that brings to 8.34% Annual Rental Yield. 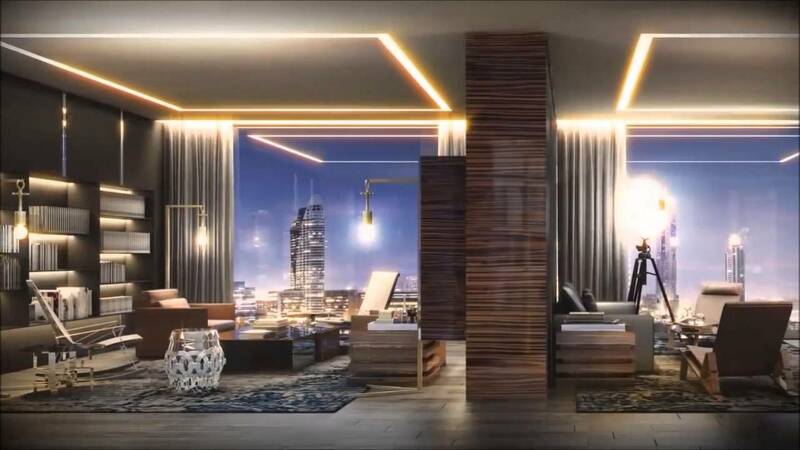 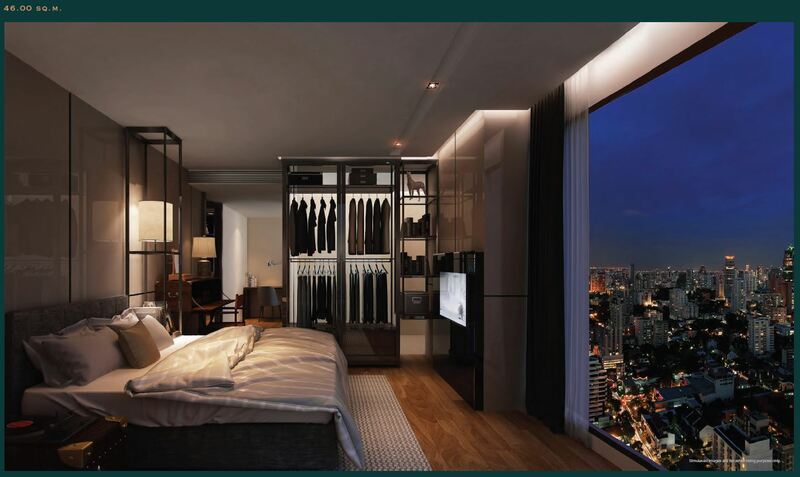 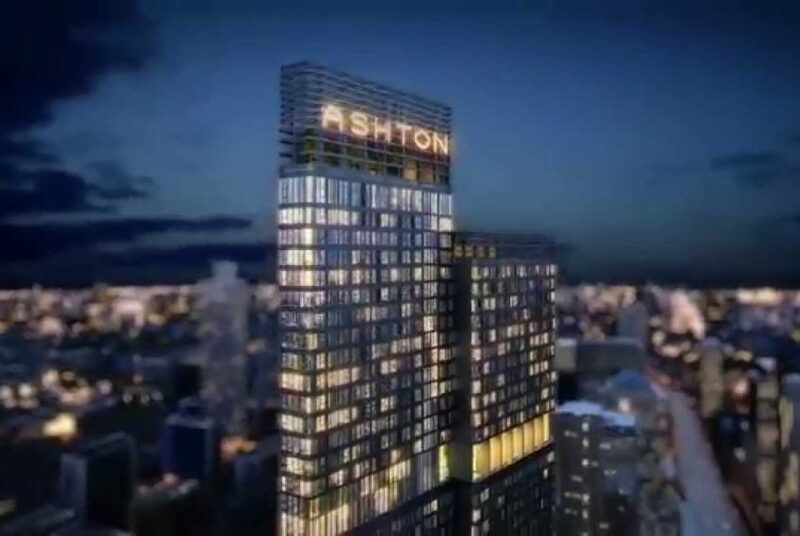 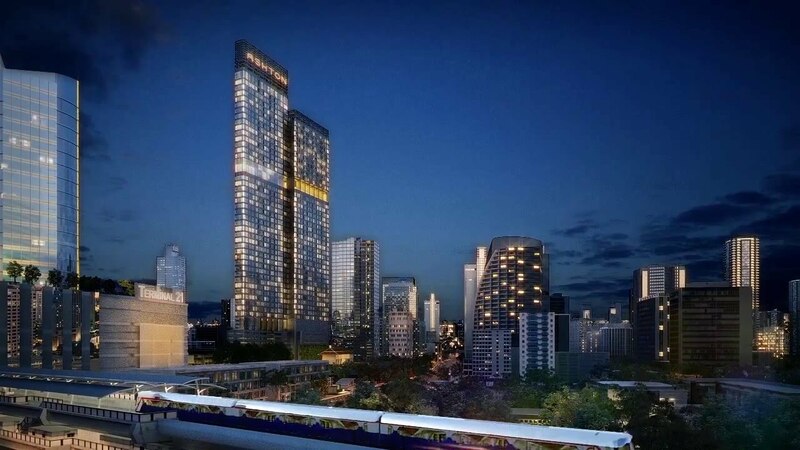 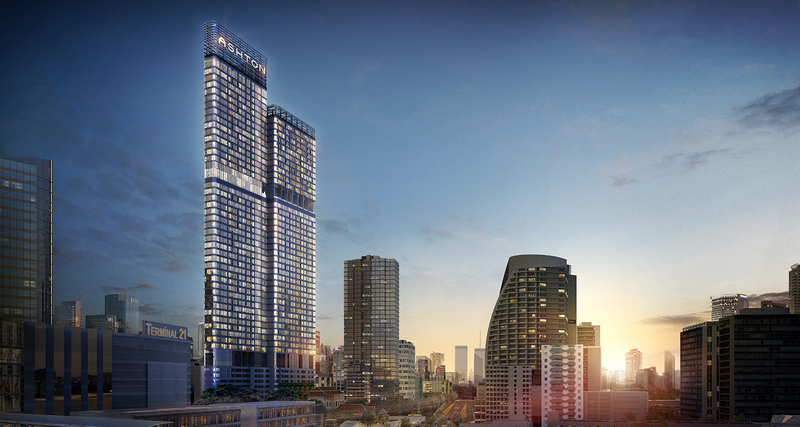 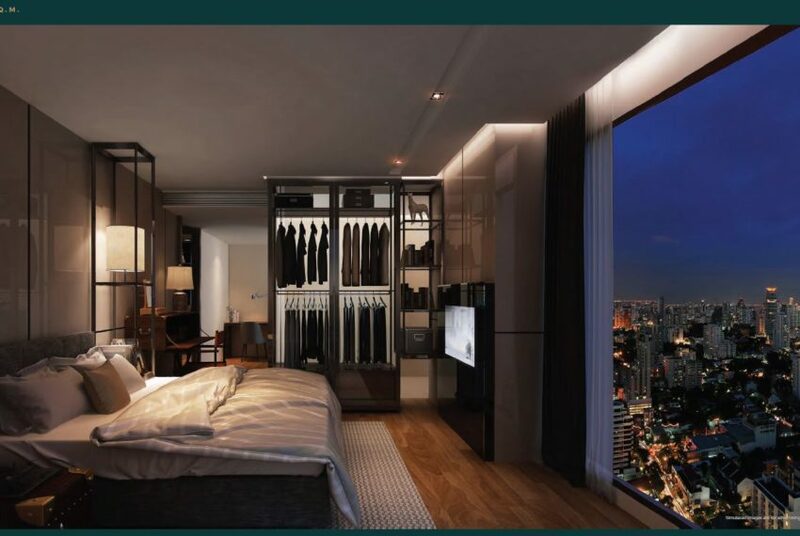 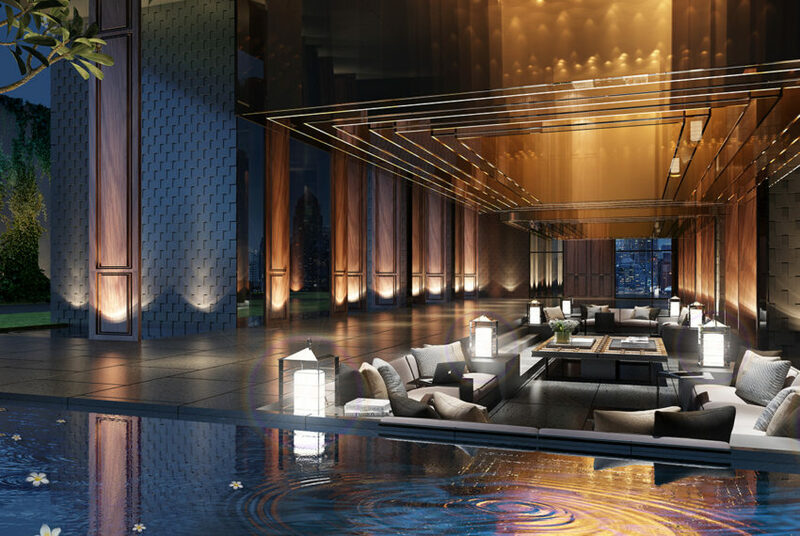 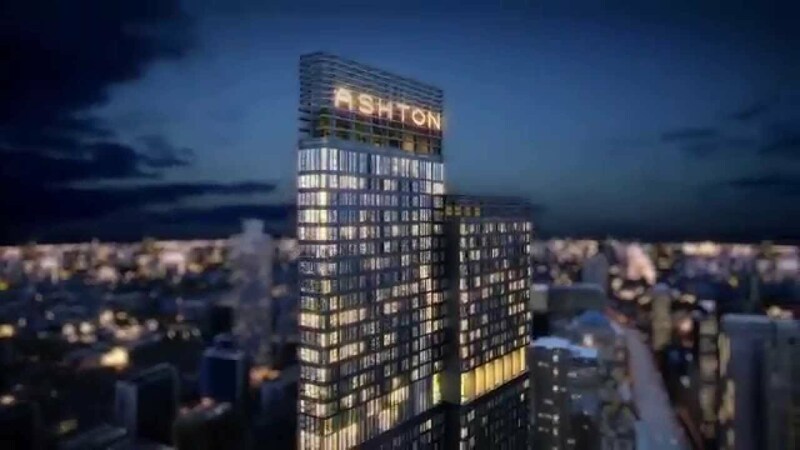 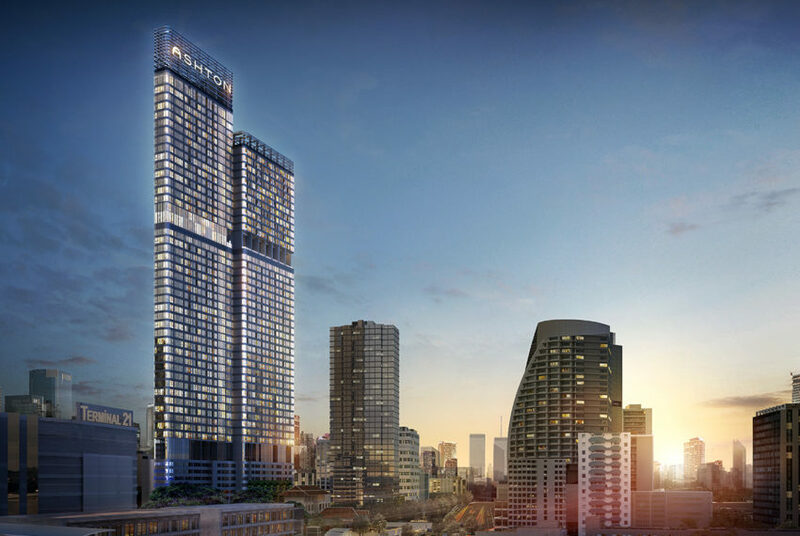 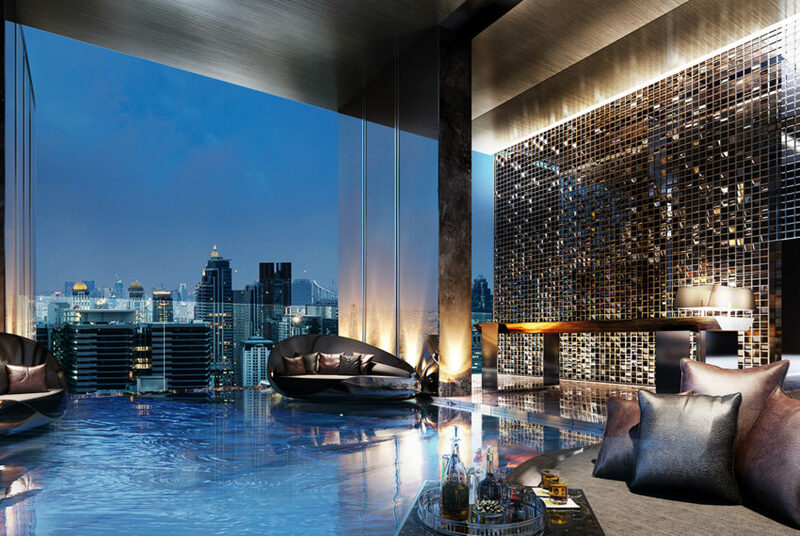 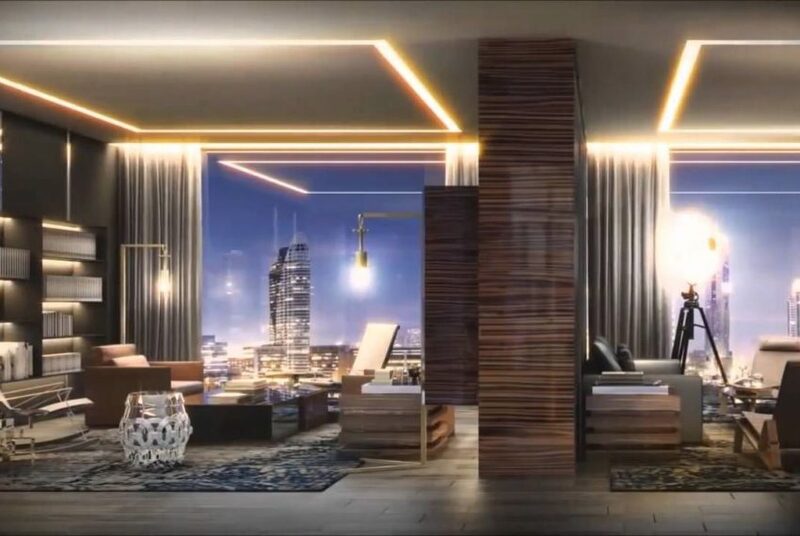 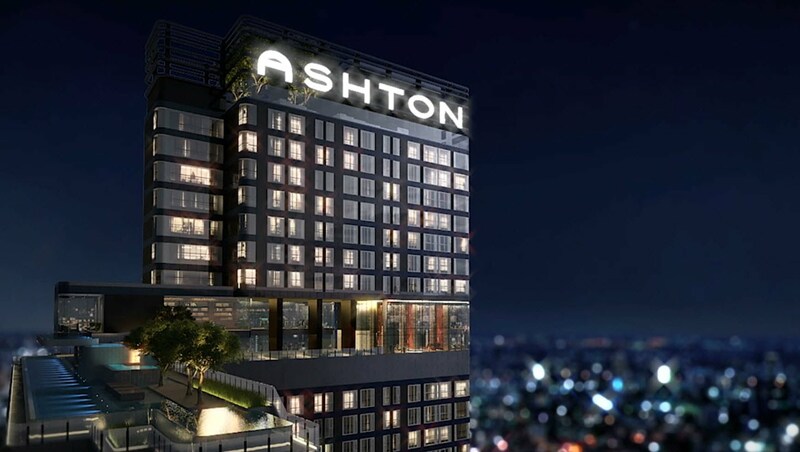 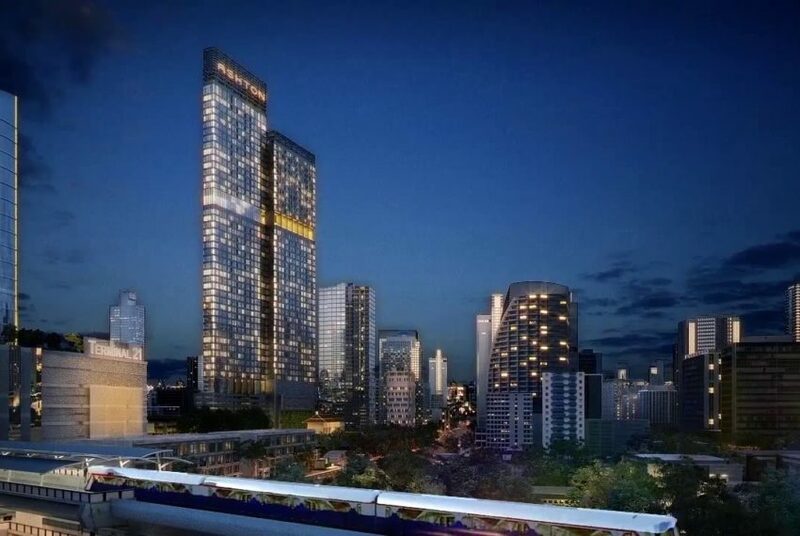 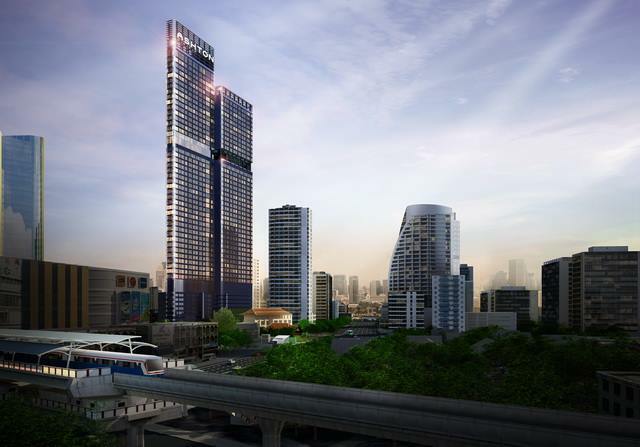 Ashton Asoke condominium project is developed by Ananda Development that is known also as a developer of Q Chidlom – Phetchaburi, Venio Sukhumvit 10 and Ideo Q Chula-Samyan.